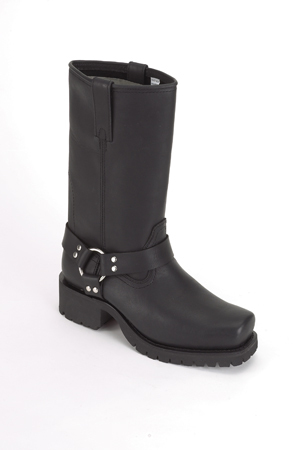 Welcome to our boots page - please email us before ordering boots as we have limited stock. We are down to limited stock on our boots. Please e-mail us with your size before ordering. 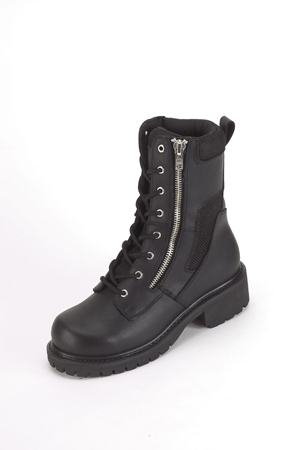 This is a nice harness boot with Eagle hardware. These are available in both regular and wide width. Please advise size and width when ordering. Lace them up or use the zippers. 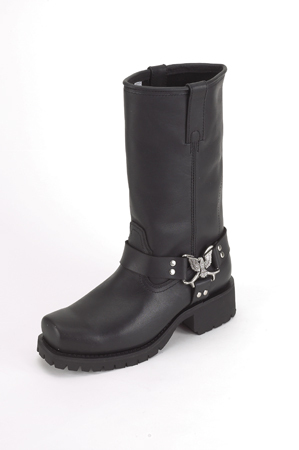 These popular boots are a nice addition to your riding collection. Available in both standard and wide width. Please advise size and width when ordering. Another nice standard harness boot available in both standard and wide widths. Great riding boots. Please state size and width when ordering.